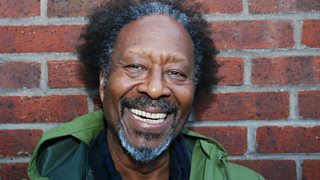 Michael Berkeley’s guest is actor Clarke Peters. 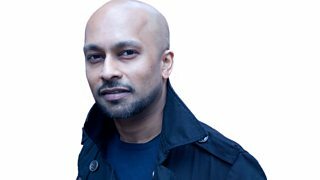 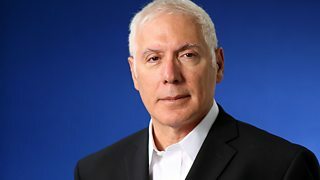 Michael Berkeley's guest is the artistic director of the Young Vic, David Lan. 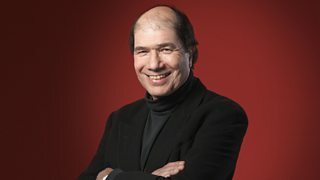 Michael Berkeley’s guest is American war correspondent and writer David Rieff. 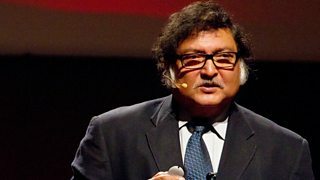 Michael Berkeley's guest is educationalist Sugata Mitra. 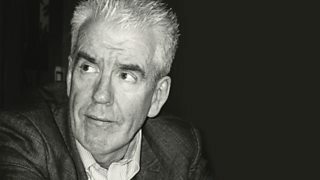 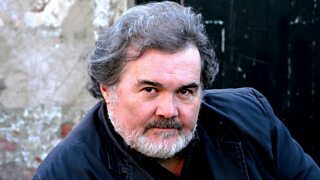 For New Year New Music, Michael Berkeley's guests is composer Gerald Barry. 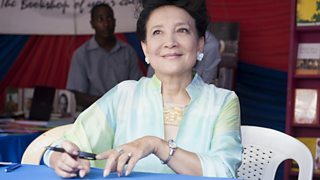 Michael Berkeley's guest is writer Jung Chang. 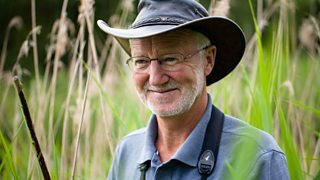 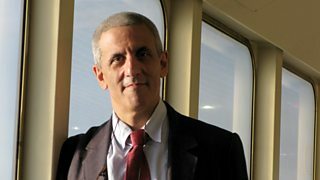 Michael Berkeley's guest is scientist Nick Davies. 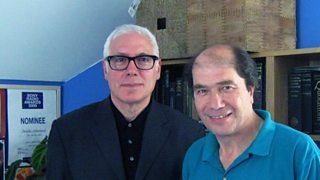 Michael Berkeley's guest is psychoanalyst and author Stephen Grosz. 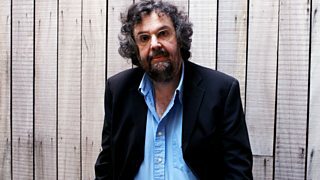 Michael Berkeley talks to playwright and director Stephen Poliakoff.